Athens breathes history and culture. And the islands are incomparably beautiful. 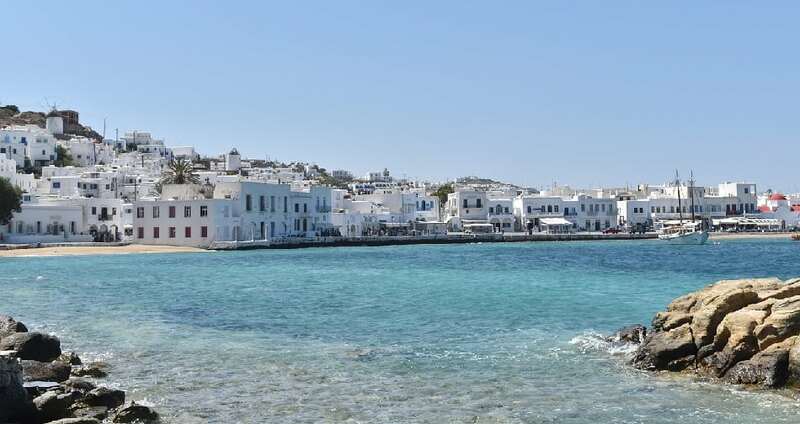 But if you have the time and budget, think out of the box and check out Greece’s hidden gems.